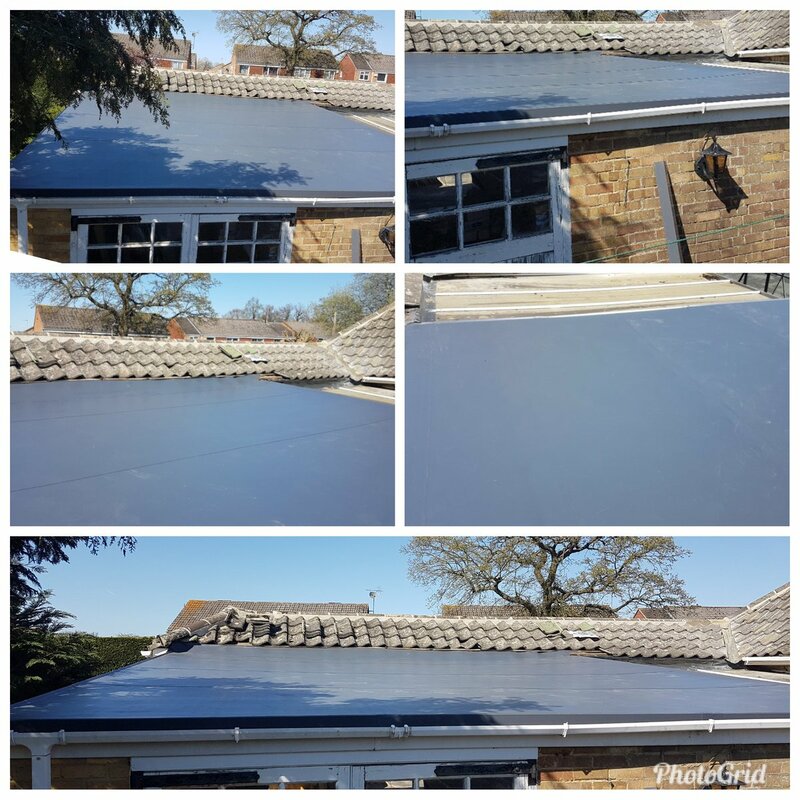 We give free, no obligation quotes. 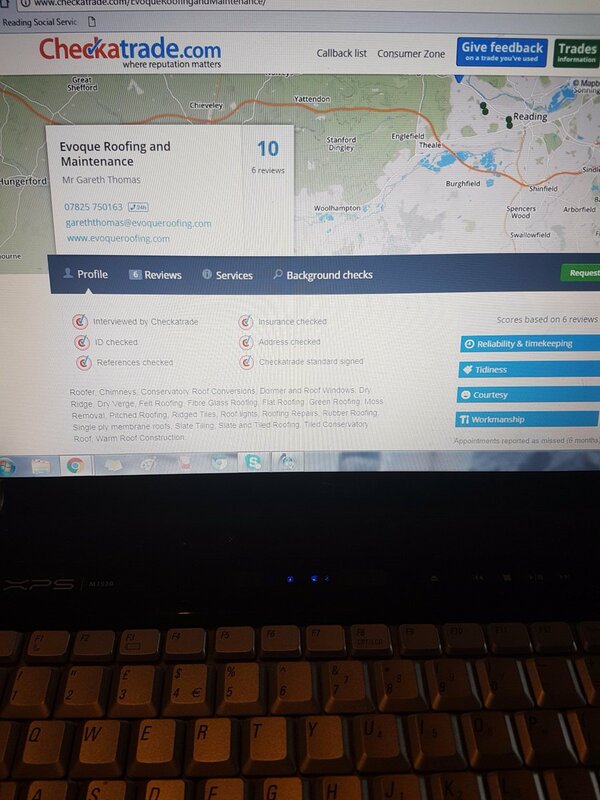 Please fill out the form below to get in touch. 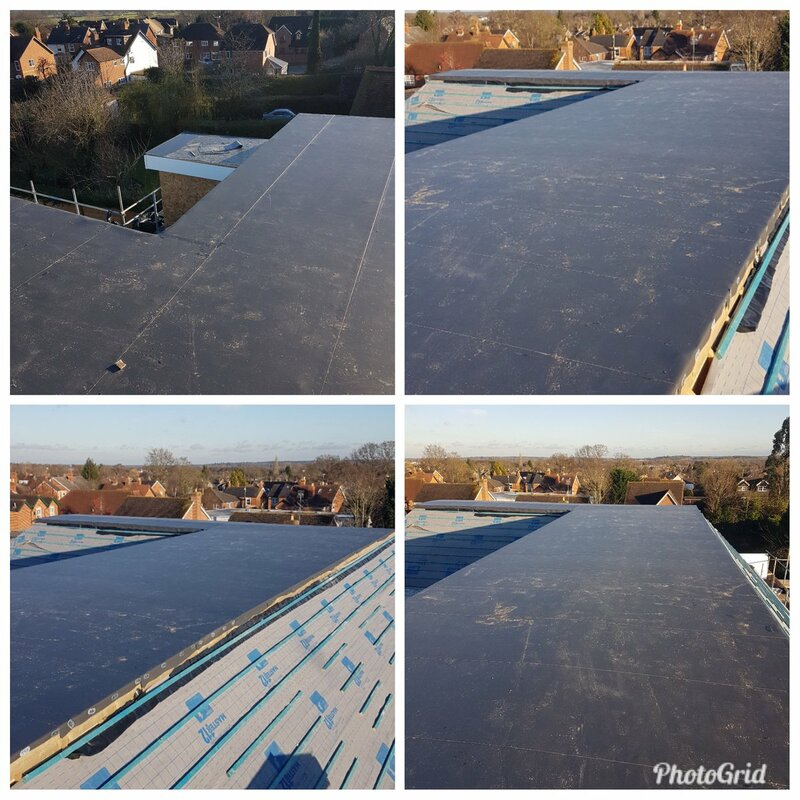 Apologies about the lack of posts so far in 2019 but currently on a massive project in Henley. 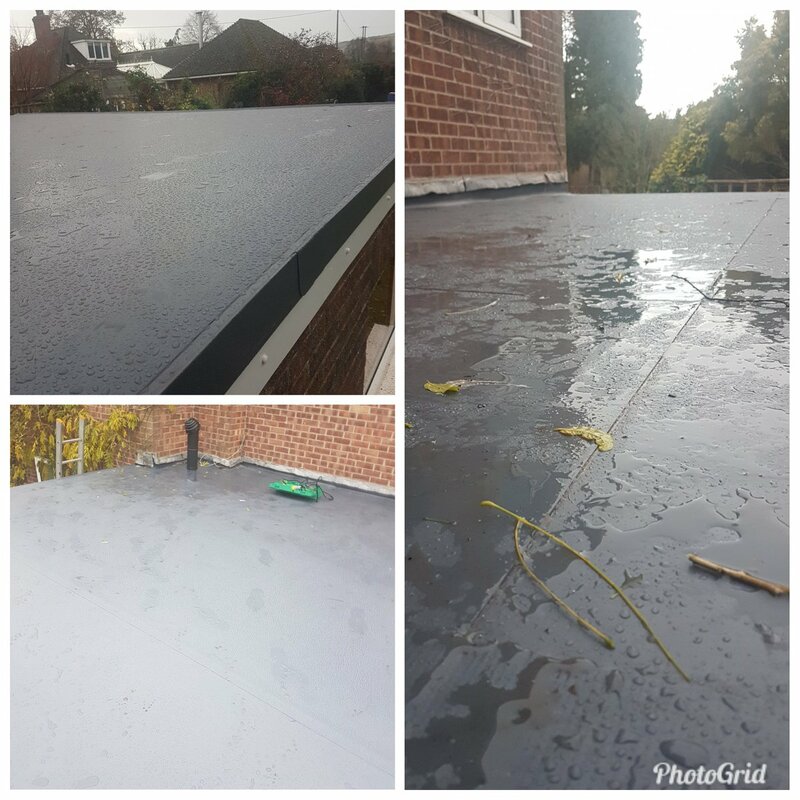 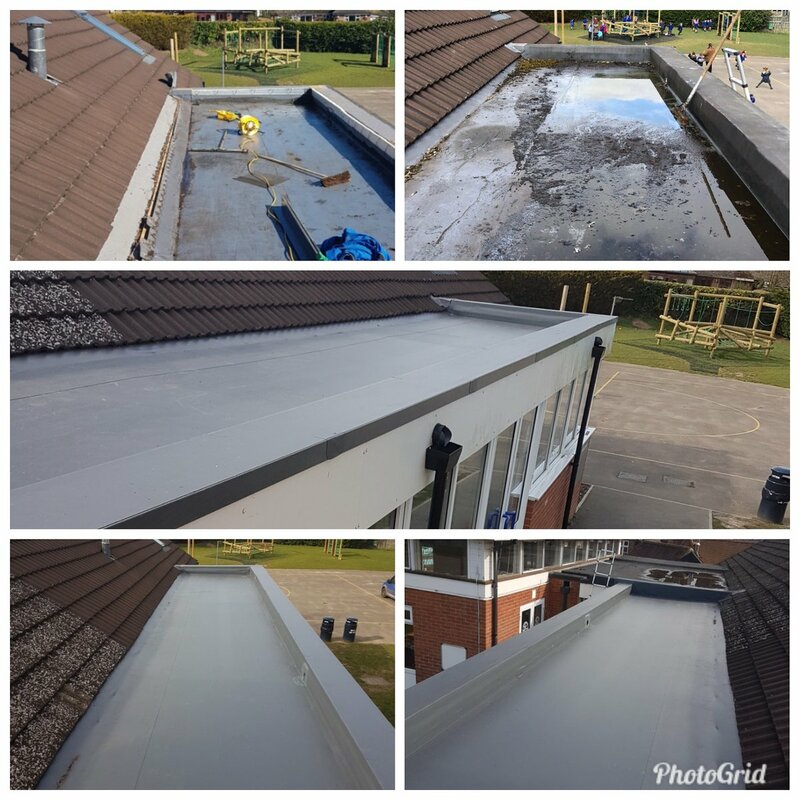 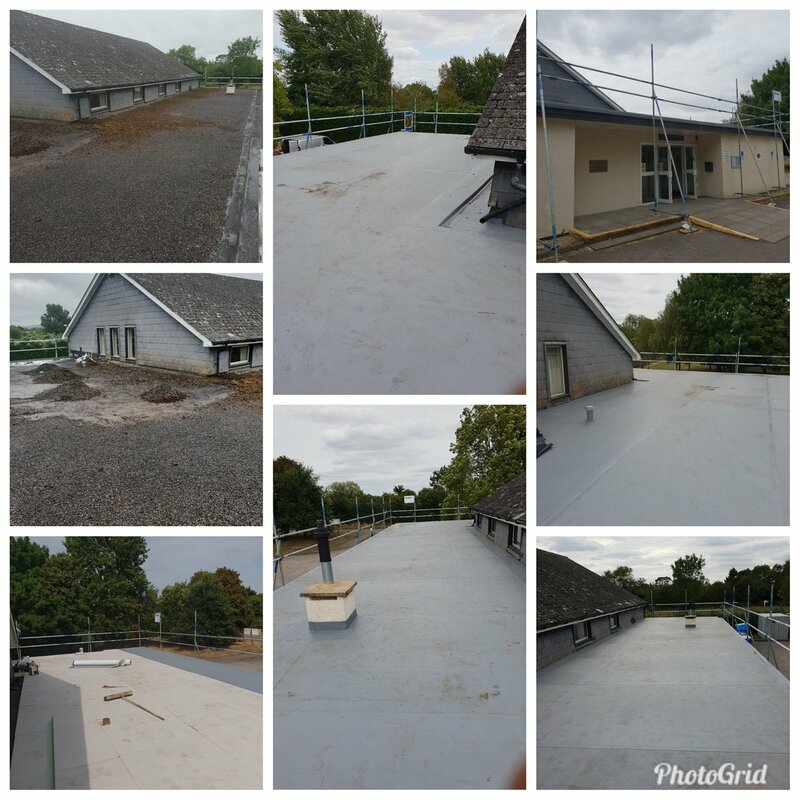 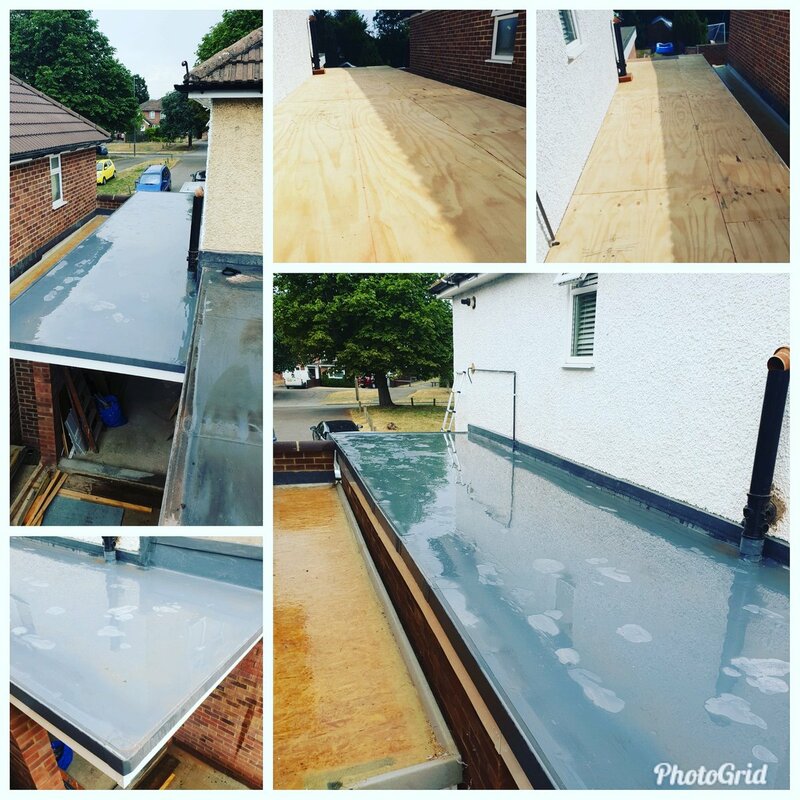 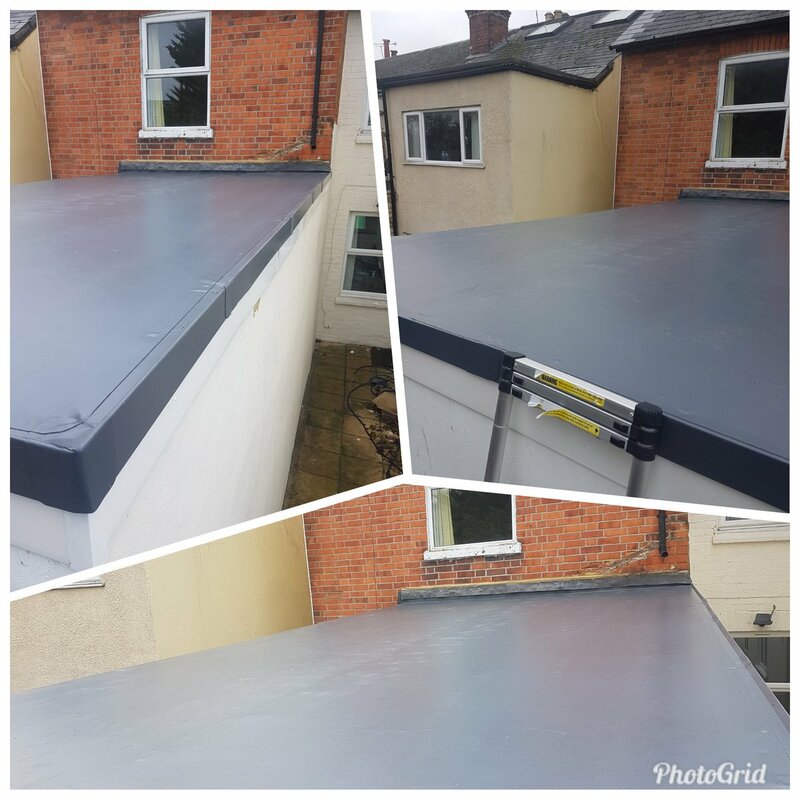 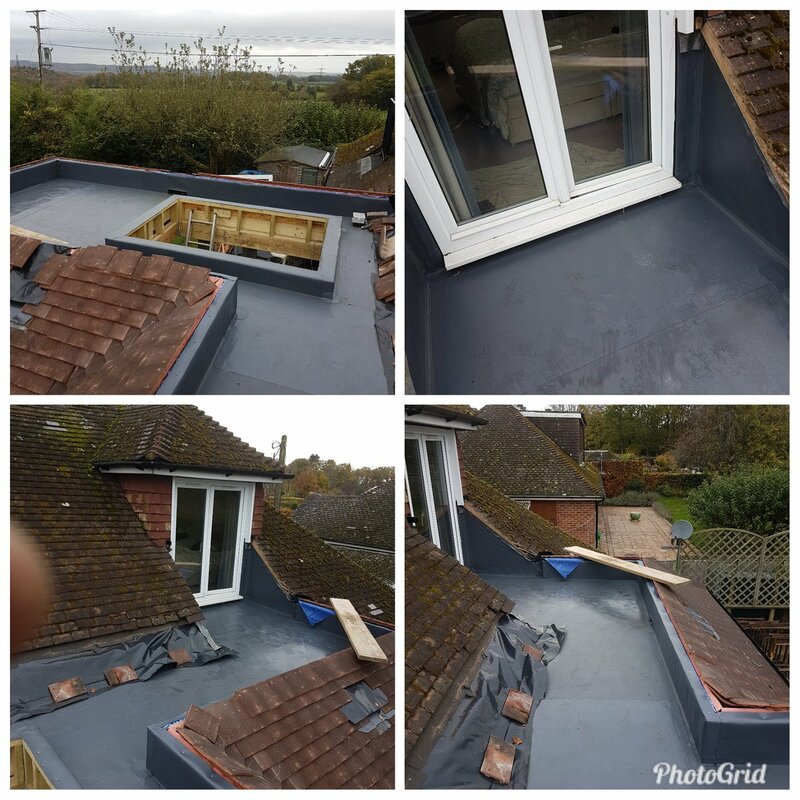 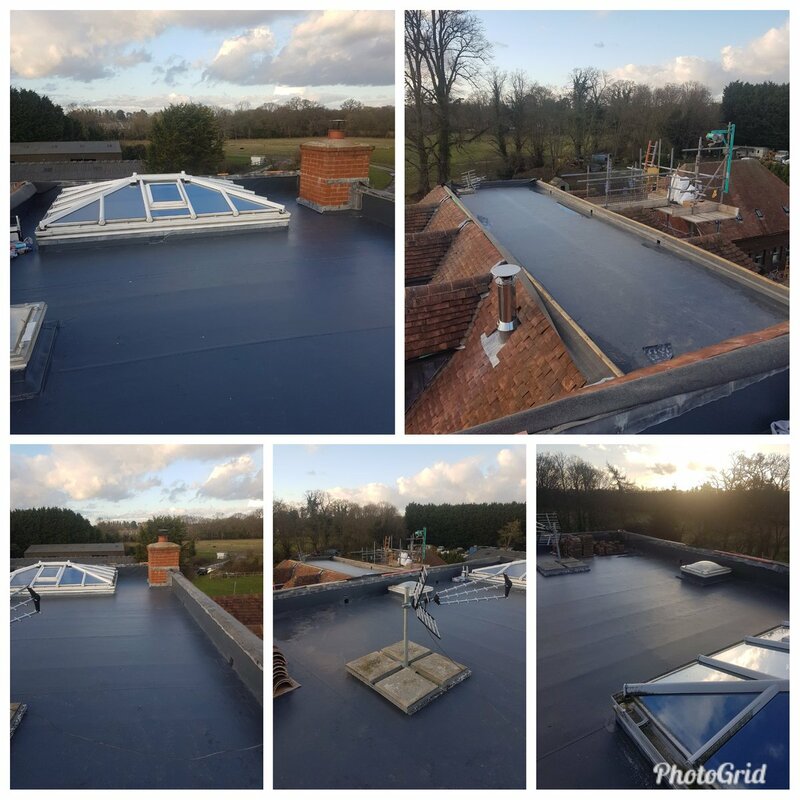 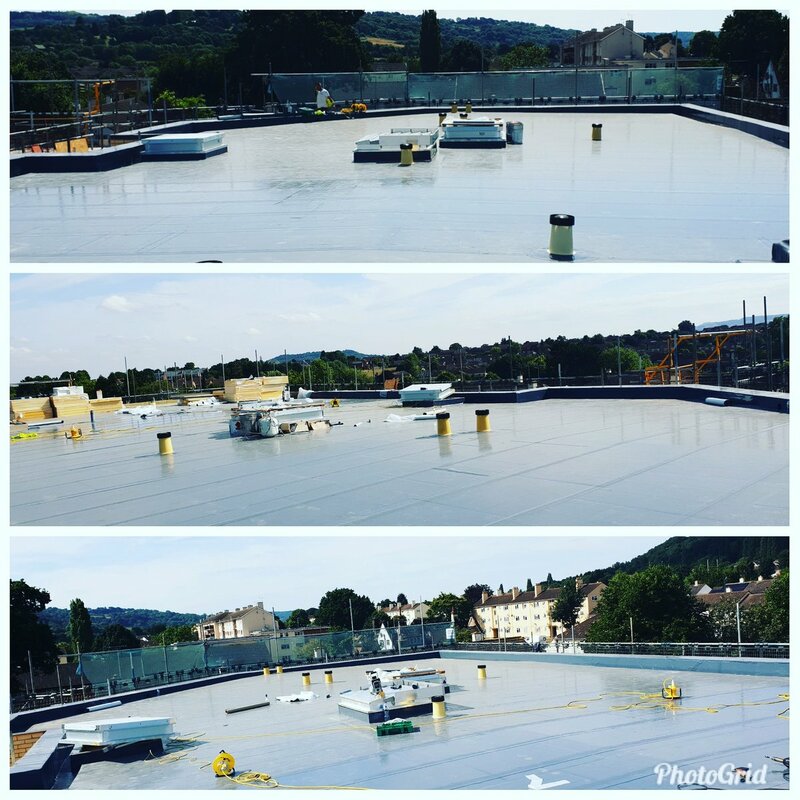 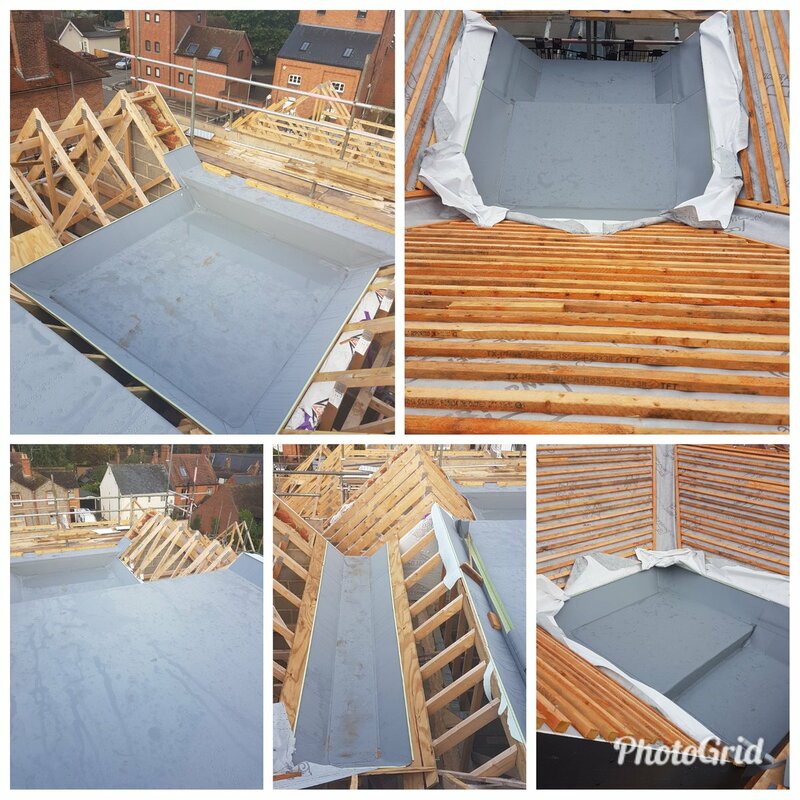 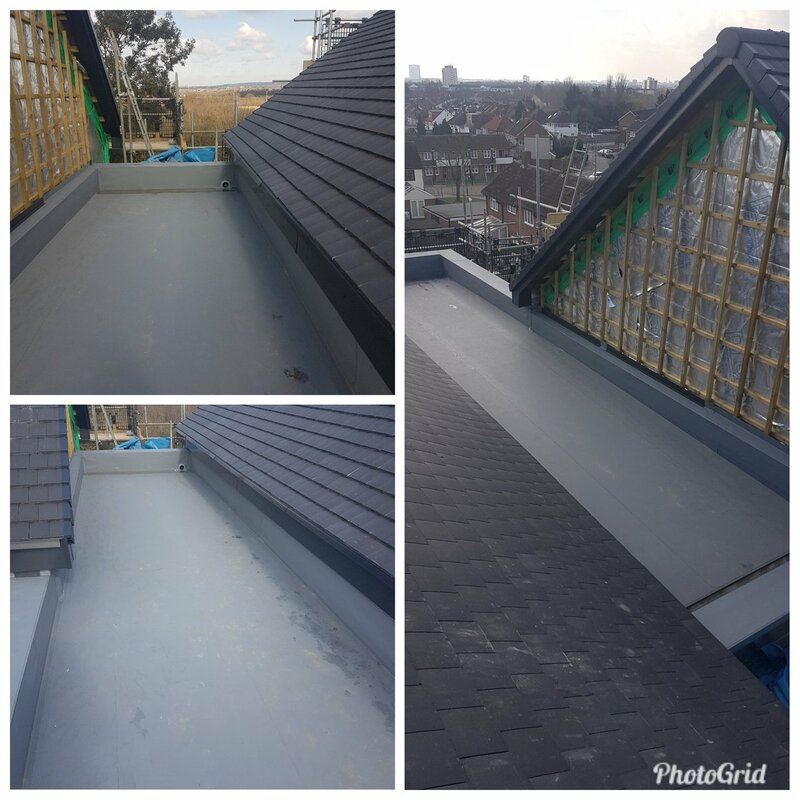 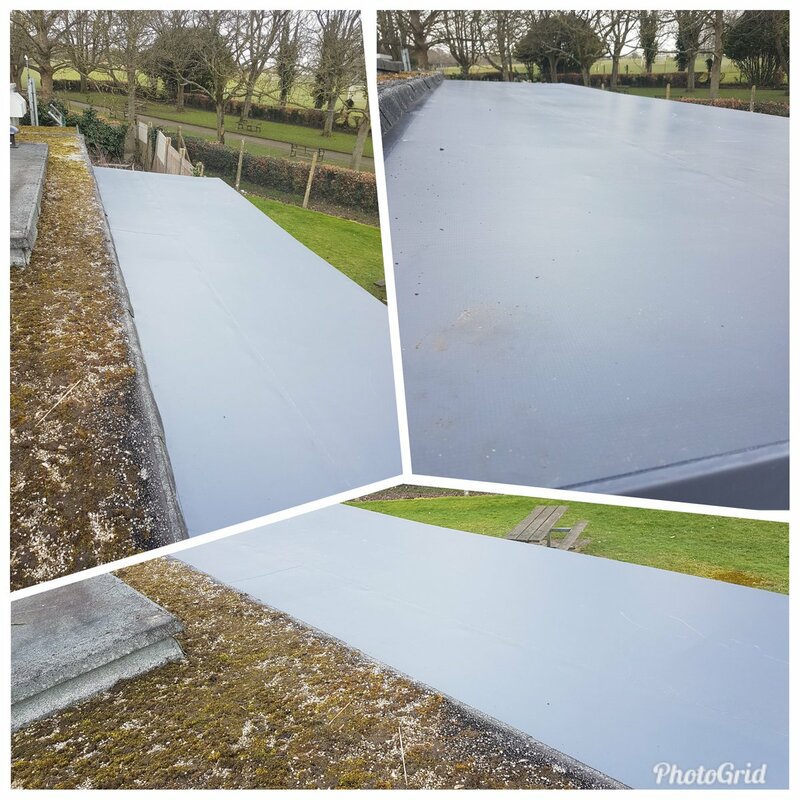 Over 2000 square metres of Renolit Alkorplan Fleeceback membrane fully adhered onto cut to fall insulation in turn adhered to a vcl on a concrete deck. 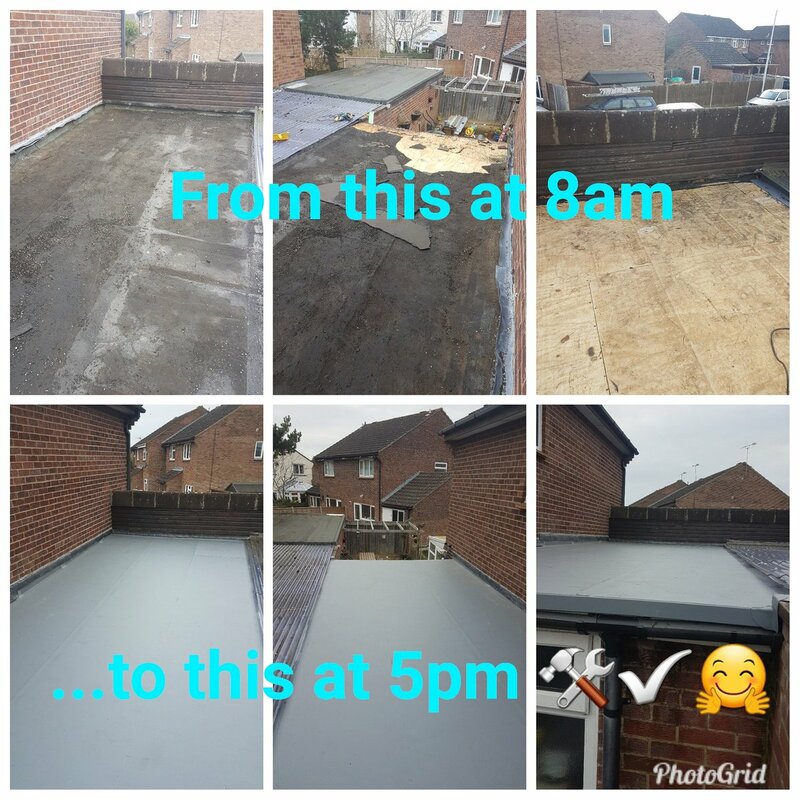 Will post some completed areas ASAP. 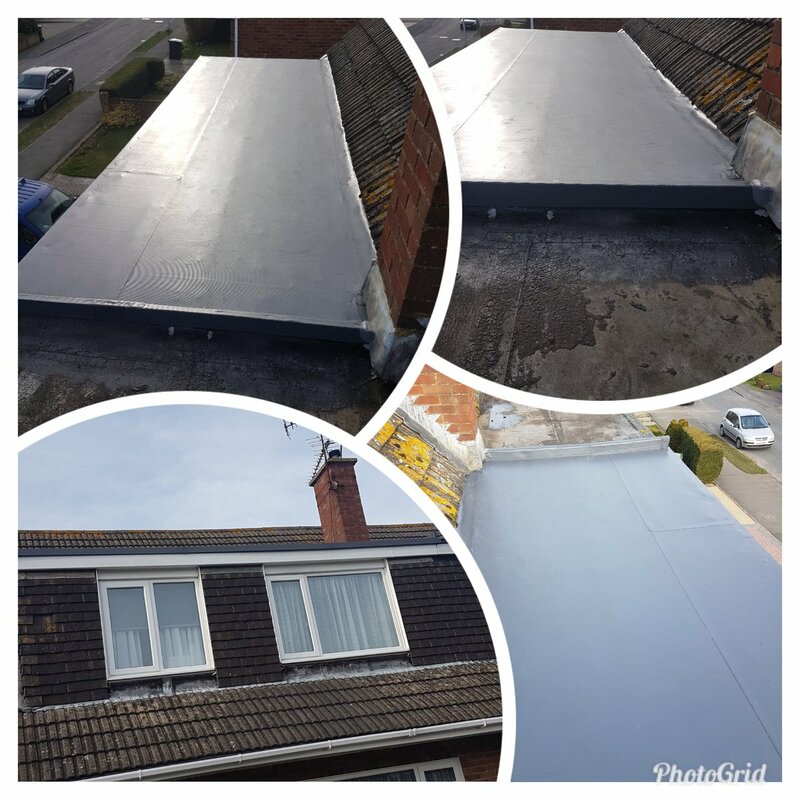 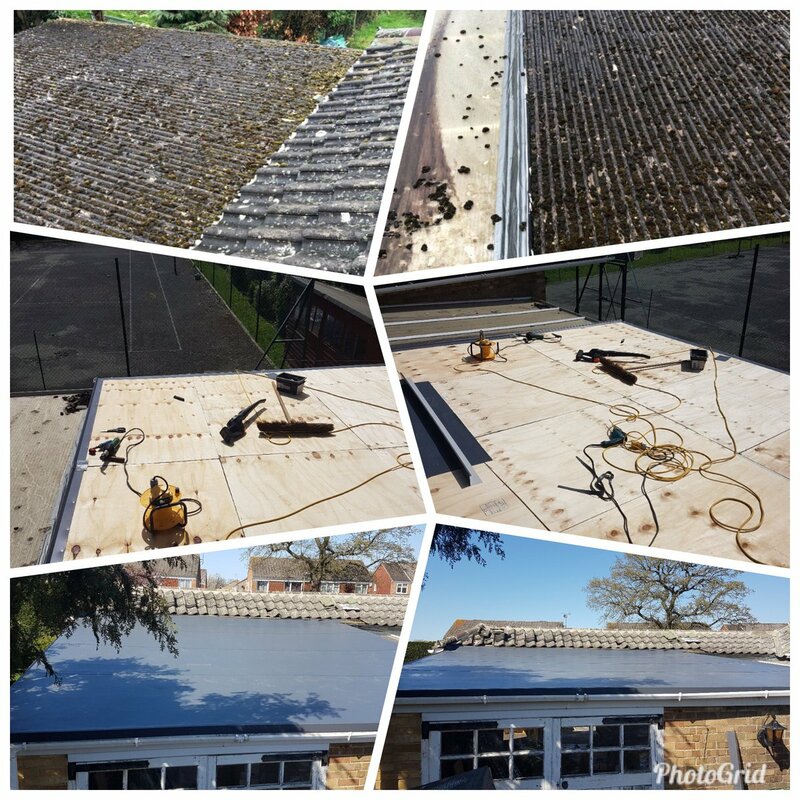 Any of you out there (friends, friends of friends, builder friends) having a flat roof extension or conversion, on your house, garage, shed etc please contact us on here or 07825750163. 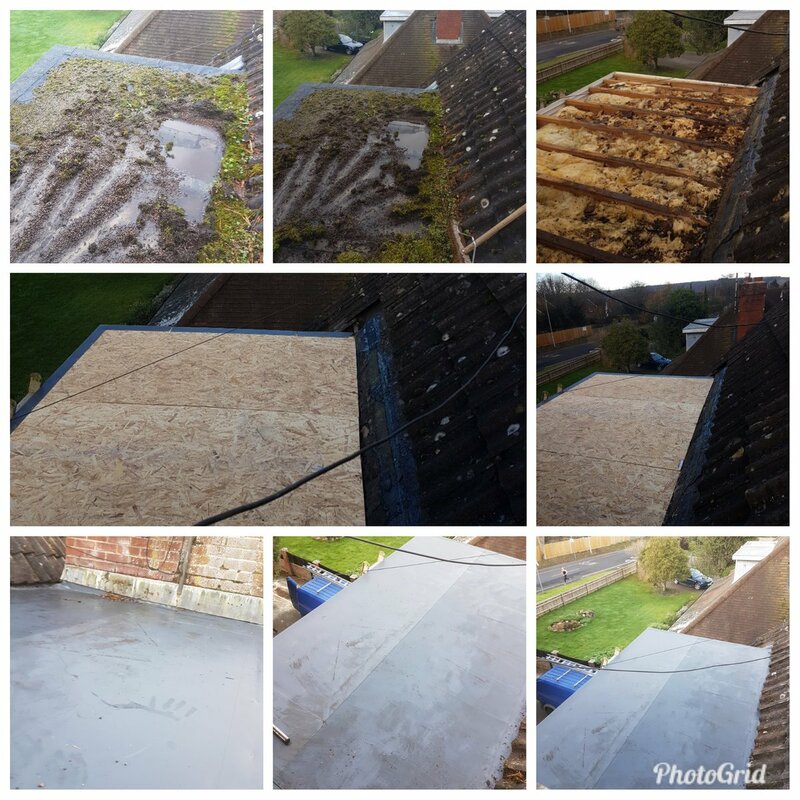 Any size roof taken on, and we are always here to help!